Last night at the KIT (Royal Tropical Institute) in Amsterdam the Epica Awards celebrated this year's winners. As usual Mark Tungate, Epica's editorial director did a marvelous and charming job of guiding a packed house through th evening. Among the Grand Prix winners there was also the Lürzer's Archive Epica Award for Photography, something that is not automatically given out every year but depends on the quality of the work submitted to the photography category. Last year we decided there was nothing among the submissions that really deserved the award. So, we were very pleased that in Epica's 32nd year, there were a number of excellent submissions to be found in the photography category. 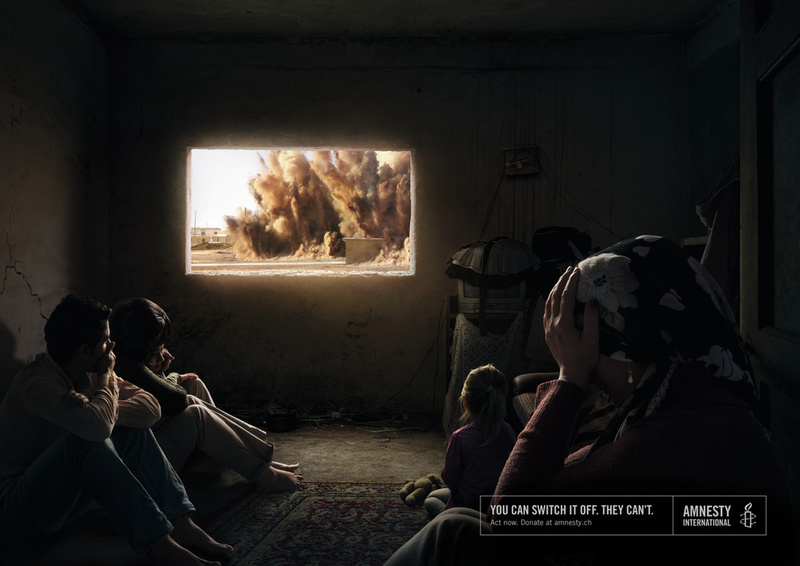 From these, the Epica Jury selected images from an Amnesty International campaign by Ogilvy, Frankfurt which had been featured in Lürzer's Archive Vol. 3-18, published in June of 2018. Traditionally, the photography award at Epica used to be given out for the best cooperation between art director and photographer of a campaign. This year it is really for the best cooperation between the photographer, digital artist, and all the ageny creatives involved. The resulting images are an example of mixing and blending the different crafts in a harmonious way, one that does not overwhelm the message of the ad but achieves a whole that creates a strong impact on the viewer. The use of CGI in photographic images can sometime be a dangerous thing if the practitioners are too in love with their tools and create visual fireworks that push the intended message of the ad into the background. In this case everyone worked together to make the strong message communicated by the headline –You can switch it off. They can't – central to the image. You can see the the many winners of Gold, Silver, and Bronze Epicas here. Some of the ads or projects among them I decided to highlight below and in the gallery on the right. A big percentage of what was awarded last night is something that our regular readers have already seen in past issues of Lürzer's Archive this year. The Grand Prix in Film, which went to Shiseido's Party Bus was a very recent Spot of the Week (week 44 to be exact) on our website. Here's the case film about the re-design of the logo for Los Angeles. It won the Design Grand Prix and Gold in Brand Identity. Client: City of Los Angeles. 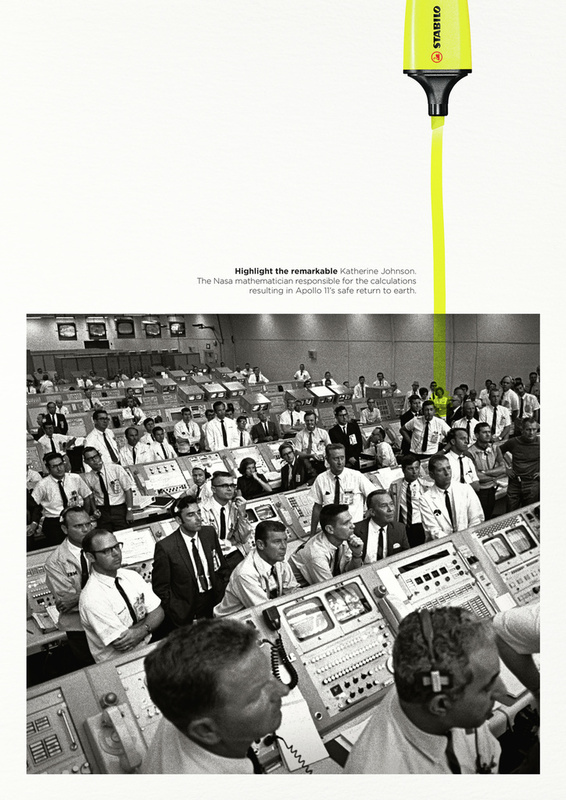 Ad Agency: 72andSunny, Los Angeles. Creative Directors: Matt Murphy, Ben Hodgin, Garrett Jones. Production Company: HECHO EN 72. Photography and art direction: Brand Studio CAA-GBG. JFK Unsilenced by Rothco/Accenture Interactive won the Digital Grand Prix and is a case film of the remarkable reconstruction of a speech JFK was to give in Dallas in 1963 but never did as he was assassinated before. JFK Unsilenced Client: The Times/News UK and Ireland. Ad Agency: Rothco, Dublin. Art Director: Ste Rogers. Copywriter & Creative Director: Alan Kelly. Production Company: CereProc. Ad Agency: McCann, New York. The stunning Shiseido commercial The Party Bus that dominated the Film Category was really like no other film on view there and deservedly won the Film Grand Prix. A lovely spot for a cooking school, aptly titled Get Mesmerized by White Rabbit, Budapest, was the top winner in Illustration. Get Mesmerized Client: Gastropolis Cooking School. 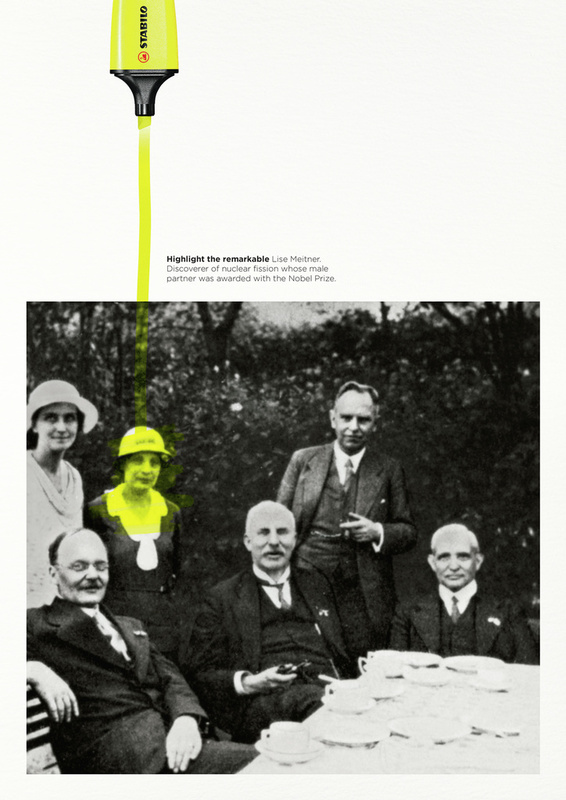 Ad Agency: White Rabbit, Budapest. Creative Director: Andre Felix. Art Directors: Istvan Bracsok, Benze (Bence Farkasinszki). Illustrator: Benze (Bence Farkasinszki). Copywriter: Levente Kovacs. Production Company: Uniquefield Budapest. Another remarkable winner was the case film Hidden Treasures Project which completed unfinished typography projects by the original Bauhaus group which had to be abandoned because of the rise of the Nazis. Bauhaus DessauClient: Adobe Creative Cloud. Ad Agency: Abby Priest, Stockholm. Typographer: Erik Spiekermann. Winner of the Lürzer's Archive Epica Photography Award. 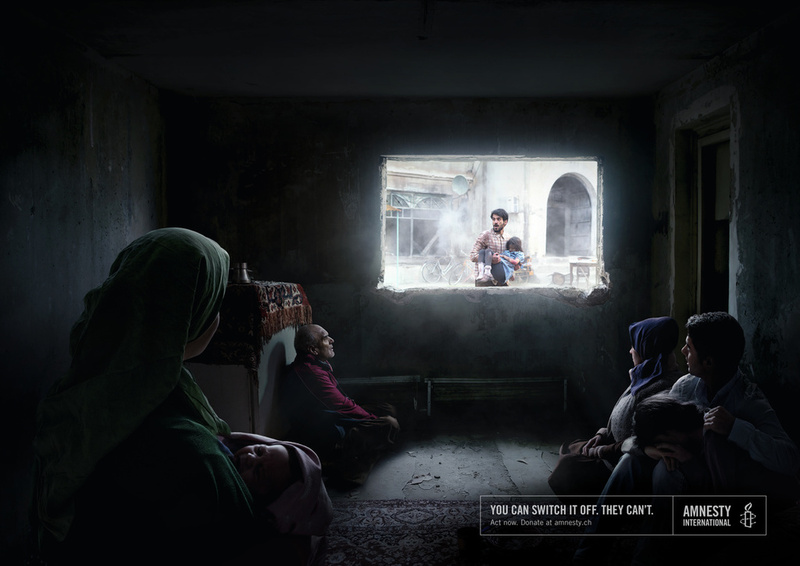 Client: Amnesty International. Agency: Ogilvy, Frankfurt. 2018 Epica Grand Prix winner in Print.